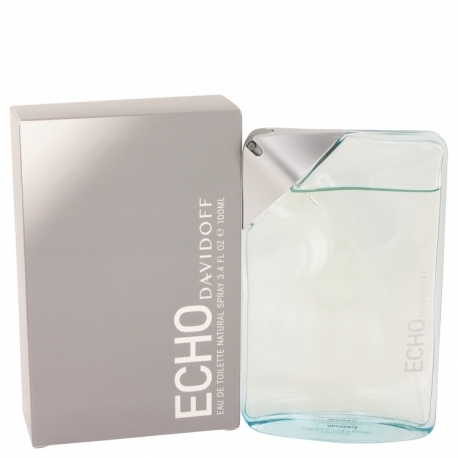 Echo is Davidoffs sixth fragrance, launched in 2003 and oriented to middle aged men. 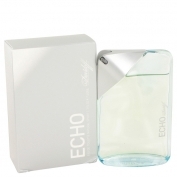 The fragrance includes aquatic notes, metal notes of aldehyds and white suede. 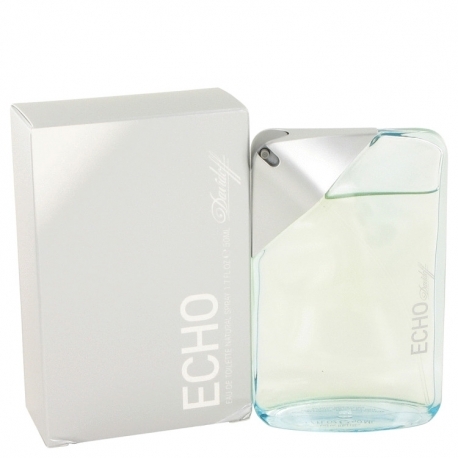 The base notes are: chili, nutmeg, black pepper, musk, cedar, sandalwood and white suede. The bottle is very beautiful, ergonomic, created in an urban style. 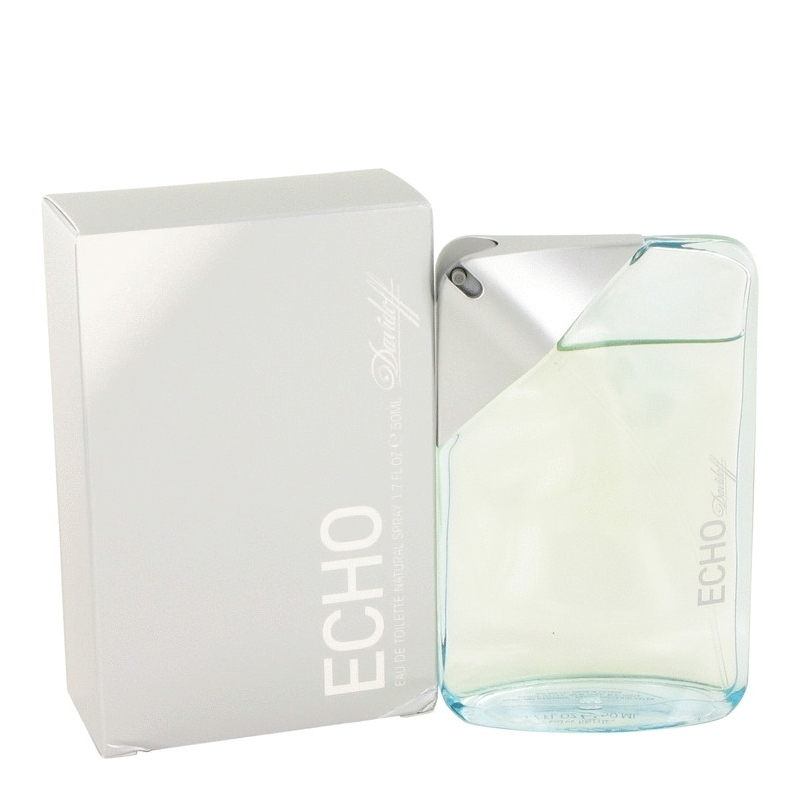 Echo was created by Alain Astori, Pierre Wargnye and Beatrice Piquet.